Thread sealants are designed to create stronger connections between threaded pipes and threaded pipe fittings. 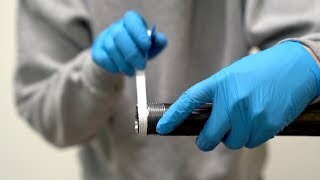 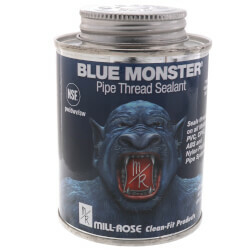 Some sealants can be used as lubricants to allow easier connection in certain tapered pipe threads. 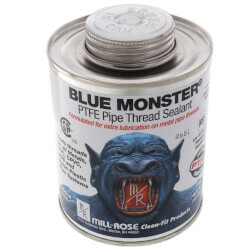 Others bond to pipe to strengthen the connection. 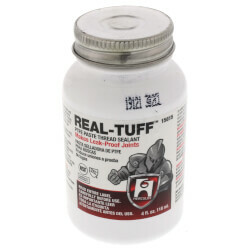 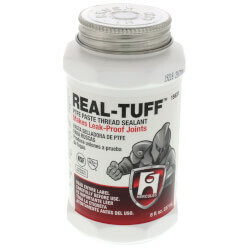 We offer a variety of thread sealants including multi-purpose sealants such as Real Tuff, formulated with the highest percentage PTFE content on the market (PTFE particles fill cracks and tiny thread imperfections, providing superior lubricating and sealing properties), and Grrip, an all-purpose, tough, pliable, non-petroleum based seal for joints, valves, flanges, and gaskets. 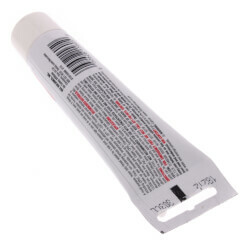 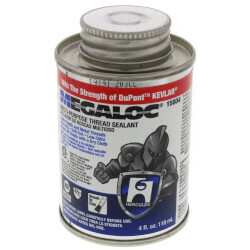 Megaloc Thread Sealant never hardens, cracks or becomes brittle. 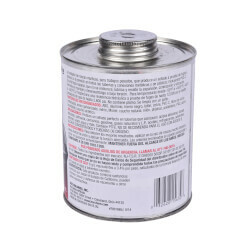 It is for use on all metals and plastic, but is not suitable for lines carrying concentrated acids, alkalis, ketones and oxygen. 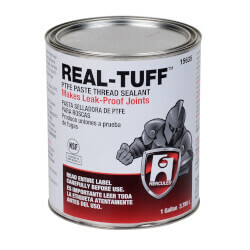 Pro Dope Pipe Joint Compound from Hercules is the leader in traditional, standard oil-based thread sealants and is for use on metal pipe and fittings carrying water, gas, air, steam, ammonia, brine, diluted acids and alkalis. 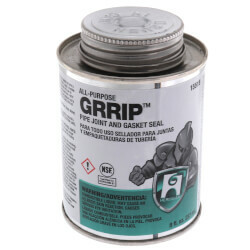 It lubricates as it forms a tight pressure seal, but is not suitable for propane or plastic pipes and fittings. 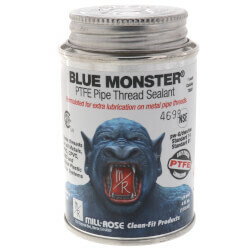 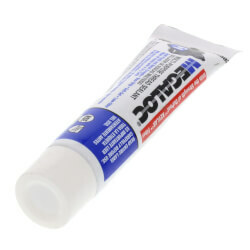 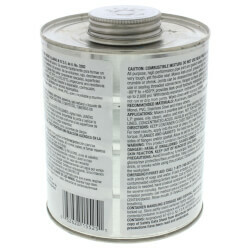 We also sell Hercules standard Pipe Joint Compound sealant. 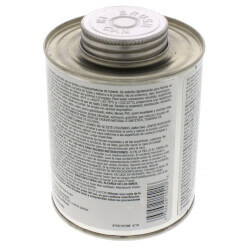 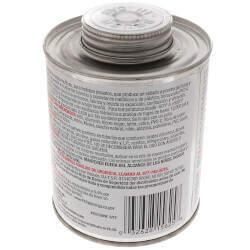 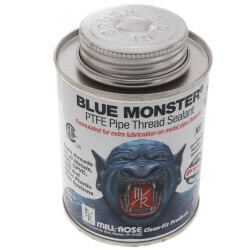 Spears Blue 75 Thread Sealant is suitable for use in connecting other metallic fittings or valves to PVC or CPVC fittings or valves. 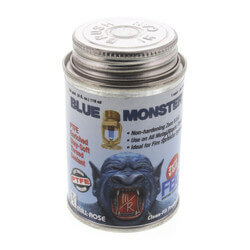 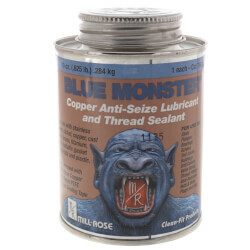 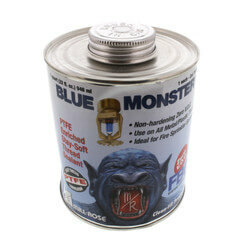 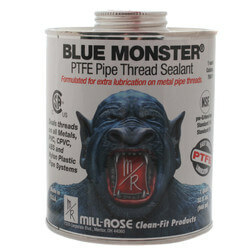 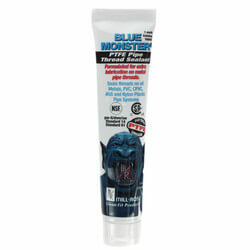 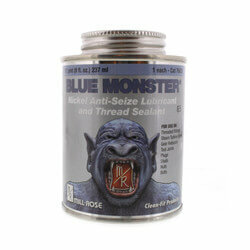 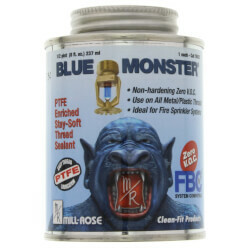 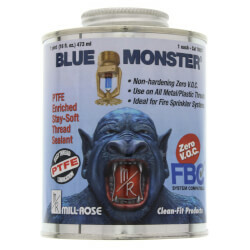 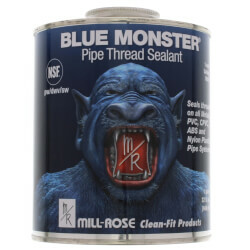 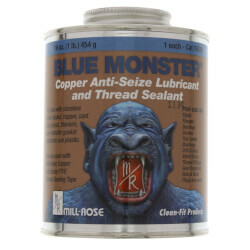 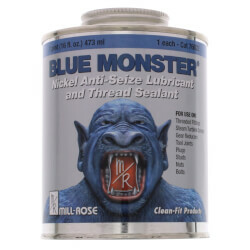 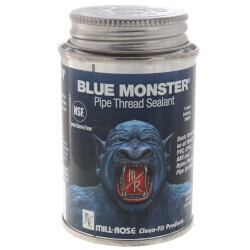 Blue Monster Copper Anti-Seize is a specially formulated copper-based thread sealant for high temperatures up to 1800°F (982°C) and high pressure environments. 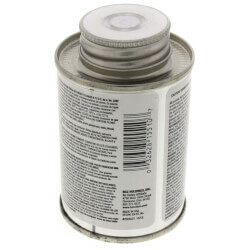 The ingredients within produce a permanent leak-proof metallic seal under pressure, and can be used for many different applications.